I’m so excited for this issue! 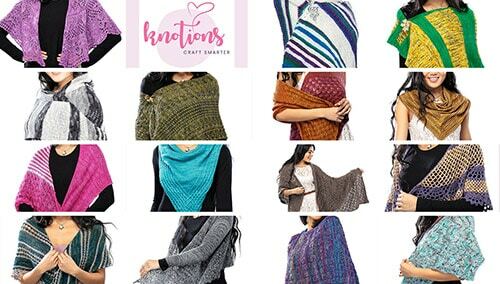 Shawls are so versatile and I’m thrilled to share some great options for you. Video is above – if you don’t see it, it might be blocked with your ad blocker. You should be able to see a video with an image of each shawl. 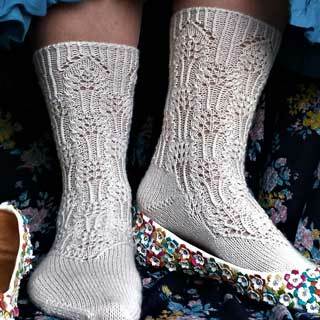 Or ease into a new technique just on the border. So much to love about the humble shawl! I’m always on the lookout for new and unusual ways to tie shawls. You too? 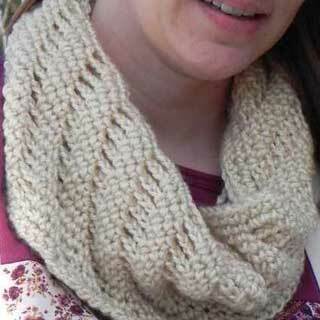 btw, i’ve found that most non-knitters call them scarves so don’t be turned off by that! I hope you got something from these ideas and we’ll see you back on Saturday for the launch!